The future of electric mobility was showcased in Hong Kong this weekend with the all-electric ABB FIA Formula E street racing championship and seventh edition of Nissan Futures – Nissan’s thought leadership event which focuses on changing global mobility needs. To coincide with the championship’s 50th race, Nissan Futures brought together key leaders and media to discuss changing mobility needs and the future of cities in the Asia and Oceania region. 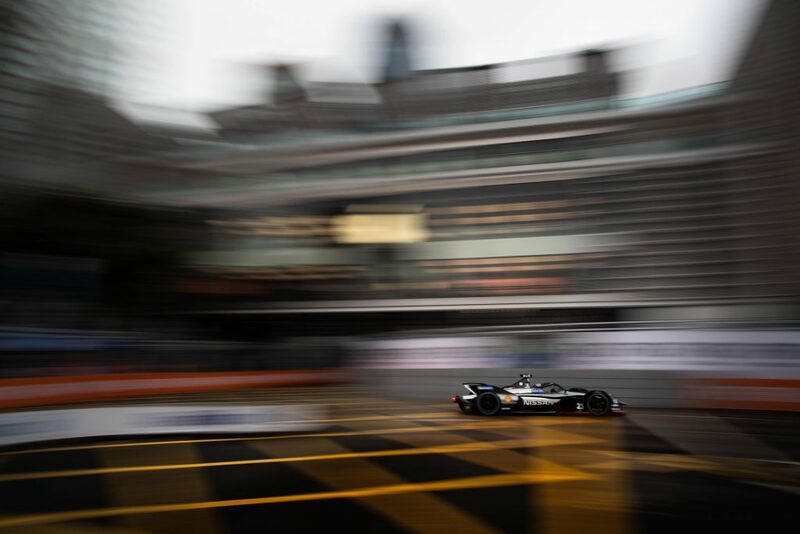 While the Nissan e.dams team did battle on the track in Hong Kong and led a Formula E race for the second time today, Nissan announced its continued commitment to drive electrification in the region. Nissan announced yesterday the new Nissan LEAF will go on sale in Indonesia and the Philippines by 2020. The expanded availability of the world’s best-selling electric vehicle is an important part of Nissan’s goal to electrify one-fourth of its sales volume under its midterm plan, Nissan M.O.V.E. to 2022. As part of the link between the Hong Kong E-Prix and Nissan Futures, Formula E drivers Sebastien Buemi and Oliver Rowland plus Nissan global motorsports director Michael Carcamo joined Nissan Futures attendees on Friday with the media for lively discussions about the series and the future of motorsports. 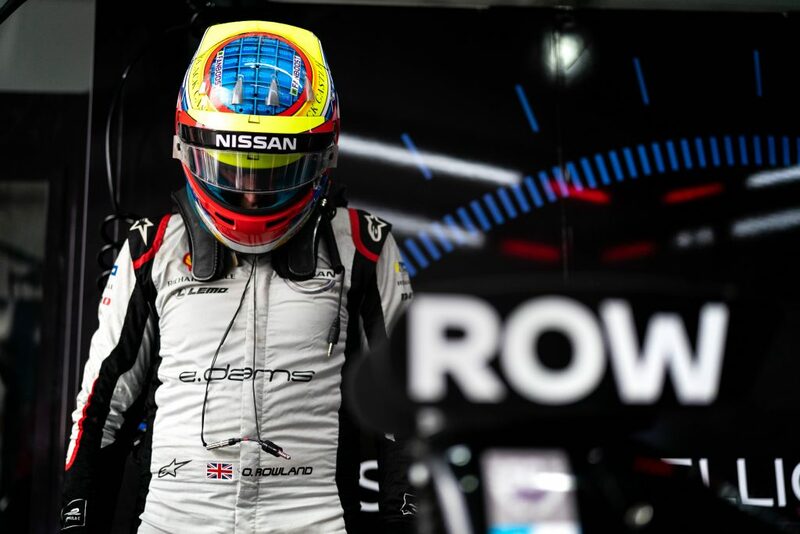 On the track today, the Nissan e.dams team again showed impressive form with Oliver Rowland topping the times in his qualifying group, starting on the front row and leading the opening laps of the race. Former series champion Sebastien Buemi also showed pace, running as high as sixth before falling out the race with a suspension issue. Rowland also had a mechanical issue which took him out of the race. Rowland was delayed earlier in the race after leading when he was hit from behind in the turn one hairpin. The impact knocked the full course yellow speed-limiter button. 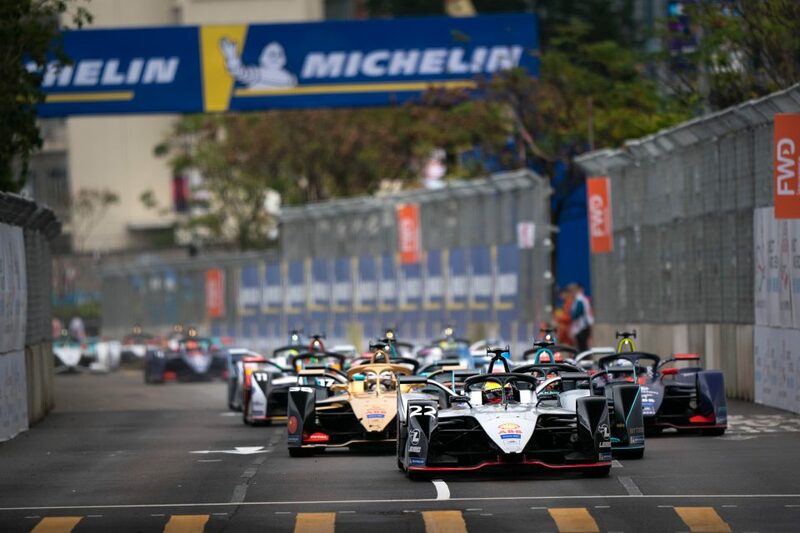 The competitiveness of the Formula E championship was again evident today with season five featuring its fifth different pole winner in five races. “The car was exceptionally strong, and I was able to move up in the race before I had the suspension issue. “It is disappointing, but we again showed the amazing protentional of our package. Each week we are in contention, and that is what makes it tough. “The car was fast, and I really think I could have won today. To not finish is disappointing but we’ll keep working hard to get that result that the team really deserves. 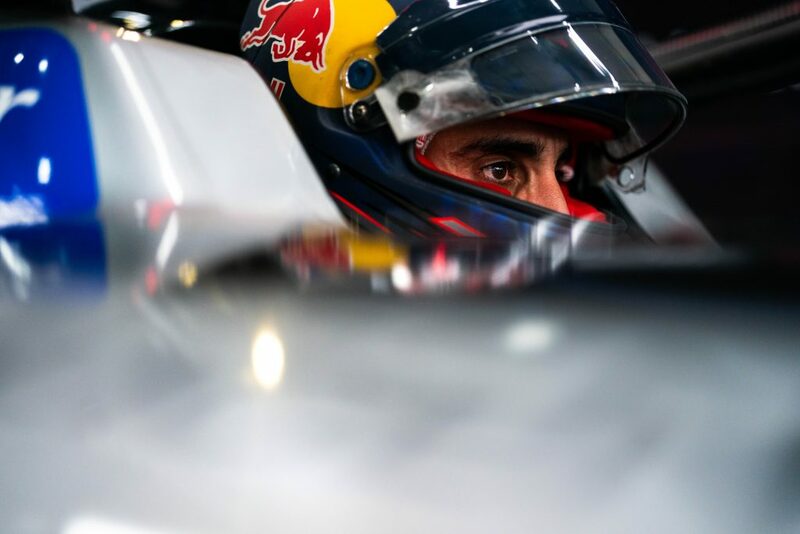 “I am very pleased that in the past two race weekends I’ve been able to be a strong contender. I’m a rookie in this championship but I’ve been able to show I have the pace and my goal is obviously to take Nissan e.dams to the podium.